Digital marketing has become the golden term for every niche in the last decade! Why do you think this boom in the digital world has happened? Why have the digi marketeers become more like your personal assistants who know what your preferences are? The story does not have an exact beginning, but all we can say in this respect is that the entire online world has become a media platform of personal interaction between the target audience and the marketeers! Digital marketing circles around digital relationships which consider user information to create meaningful linkages. Adhering to personalized choices has its own perks. Consider your YouTube playlist that appears every time you log in. Say that you are an avid Jazz fan and your YouTube history resembles a jazz ensemble. YouTube considers this information and formulates the recommendation list with more Jazz. Personalized content eventually augments customer loyalty owing to more dynamic choices. Research and analysis have gained unparalleled importance. Digital marketers analyze personal shopping data and carry out product recommendations meant to augment likelihood of being chosen. Amazon, for example, utilizes its own data analysis to create an intensive product recommendation where customers who clicked on recommendation carry a 10% higher order value. Thus, customer data presents a route map that enables marketers to identify customer behavior to better prospects. Statistics reveal that 40% of online customers expect a reply to their query within 4 hours while 55% of them prefer social media as a medium of interaction. 70% of online shoppers devote 13% more time to companies that provide personalized information. 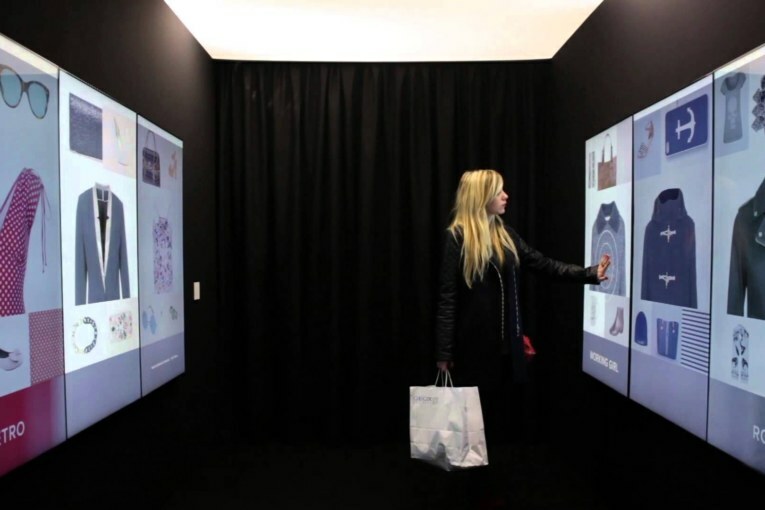 This artificially intelligent shopping experience combines knowledge of past customer data with complex algorithms that augment personal choices. Marketeers ponder more on real time analysis of purchases and product surfing data. Sudden changes in purchasing information, for example, may affect their profitability. Online customers need to be pampered with choices assuming their budget and past purchases. A photography connoisseur wishes to see his Amazon recommendations filled with the type of cameras he prefers. Thus, personalized information acts as a markup to profitability. Enabling survey feedbacks and online reviews, marketeers identify the level of impact that these products have etched on the customers. These data serve as essential ingredients for analytics to optimize customer service. In fact, e-commerce giant like Amazon matches purchasing information between digital and non-digital marketing methods to identify customer behavioral patterns. This further eases new product launches and enhances actual engagement through organic content. Patience, perseverance and knowledge symmetry are quintessential instruments which drive sales efficiency. The key is to accommodate a superb shopping experience without any physical interaction. If Big Data is the future, analytics and digital marketing are its modes of transportation.